The purchasable package will have 450 meshes, and much muuuuch more! - Few new Material instances. - 1 new Material function. - Material for mushrooms + colored material instances. 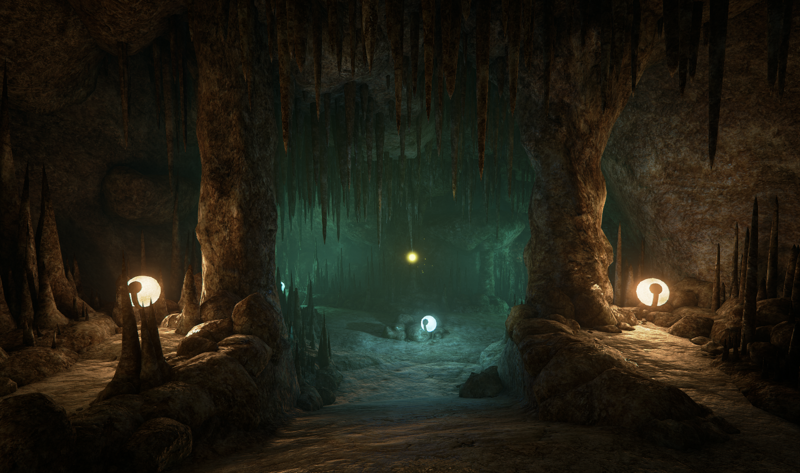 More information & Images: https://forums.unrealengine.com/showthread.php?64883-FREE-Luos-s-FREE-Modular-Caves-Rocks-mini-Package!